If you’ve been happily tapping up charges with your iPhone 6 using Apple Pay, you might want to double-check your bank statement. Some early Apple Pay users with Bank of America accounts have reported that Apple’s new tap-to-pay solution has become a huge headache by charging their accounts twice for a single purchase. Bank of America has confirmed to Cult of Mac that it is issuing refunds for duplicate Apple Pay charges. “We apologize for this inconvenience,” Bank of America representative Tara Burke told Cult of Mac. “We’re correcting this issue immediately.” She also assured us that “all duplicates will be refunded” to Apple Pay customers. It’s a disconcerting glitch for Apple, whose widely watched foray into mobile payments is seen as the best hope yet for making tap-to-pay commonplace. Cupertino has hammered out deals with several top banks and hundreds of retailers to support Apple Pay, and the service is set to work with the upcoming Apple Watch as well. However, while smartphone payments have been around for years, competing platforms like Google Wallet haven’t taken off. The Apple Pay problem came to light when angry customers took to Twitter and Reddit after finding the duplicate charges on bank statements. CNN reporter Samuel Burke said he saw Apple Pay double-dipping into his bank account. His story about trying to get the situation sorted out sounded frustrating to say the least, with one of Apple’s key security measures actually working against him as he tried to resolve the bogus charges. Burke reports that he eventually got the charges refunded once Bank of America noticed they were obviously duplicate charges. Other customers haven’t had as easy a time getting refunds, but Bank of America says it’s working on a fix. 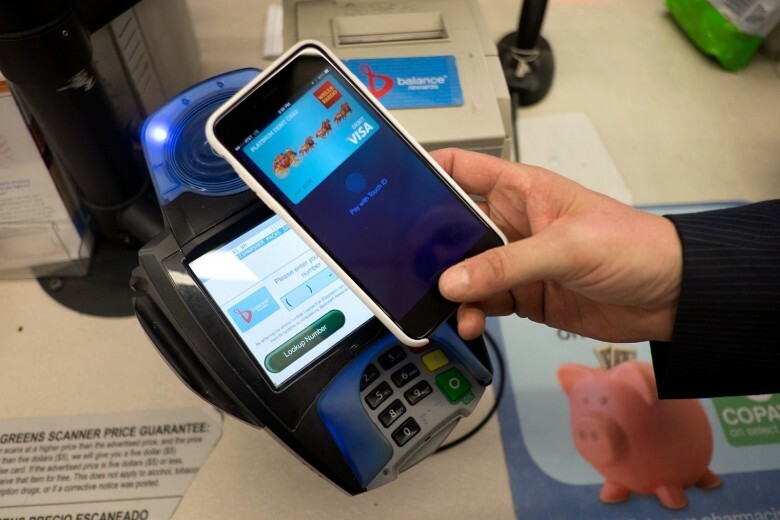 Apple Pay launched Monday with the release of iOS 8.1, allowing iPhone 6 and 6 Plus users to pay for items at brick-and-mortar stores by tapping their devices to an NFC terminal. The launch wasn’t without its glitches, as some Apple Pay-supporting apps had problems processing payments. After checking our non-Bank of America accounts, Cult of Mac staffers haven’t found any double charges. From what we’ve seen, it appears that the Apple Pay customers reporting problems used Bank of America debit cards. We’ve asked Apple for comment on whether this is an Apple Pay glitch or a Bank of America problem processing the new transactions, but haven’t received a response.